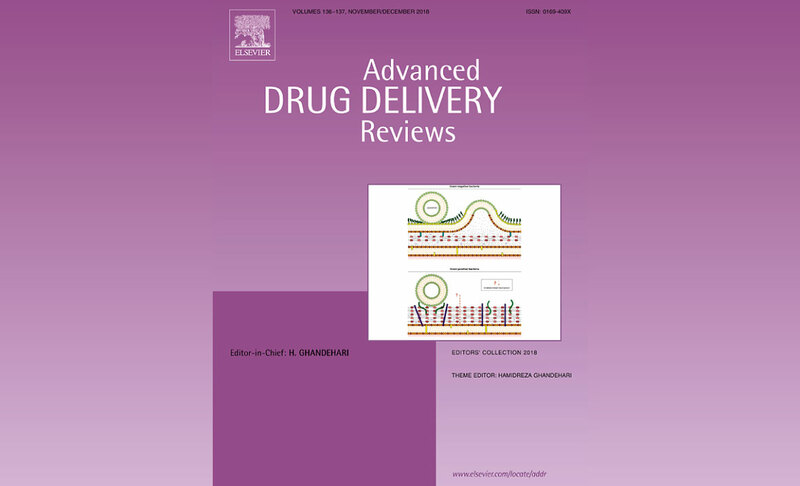 The partners of FEUP and UGhent published a review on Advanced Drug Delivery Reviews, which was selected to integrate Editors' Collection 2018 and to make the cover image for this theme issue. The review reflects on how the envelope that surrounds bacterial cells poses a barrier to antibiotics and the potential of nanomaterials and molecular transporters to overcome this barrier, thus improving the internalization of bactericidal drugs. 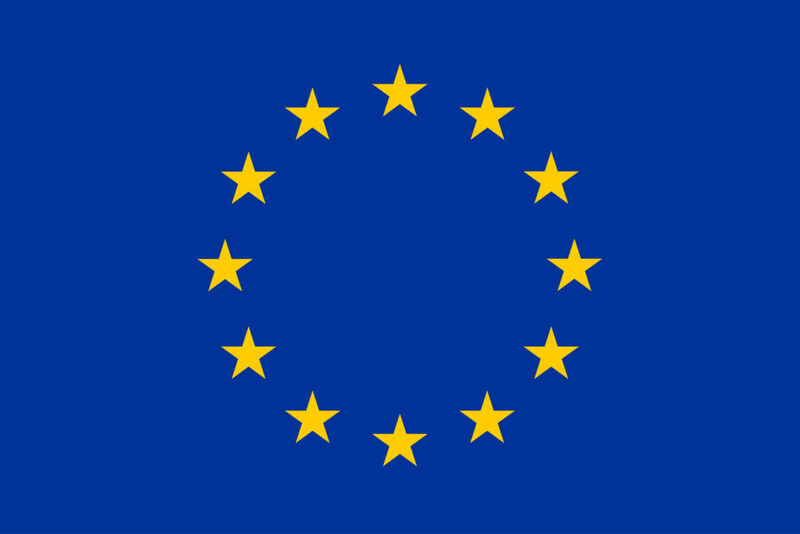 The manuscript can be found here.